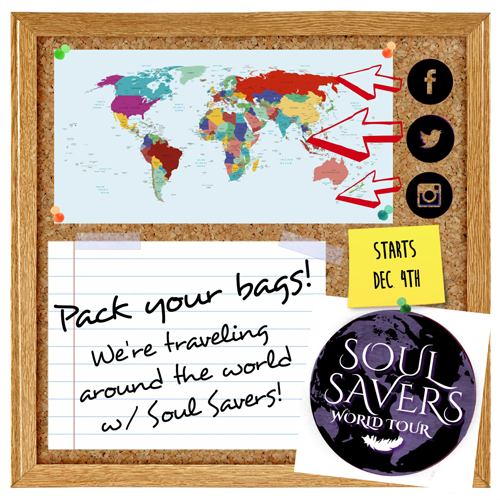 Today’s Soul Savers World Tour stop takes us somewhere Alexis goes to in Book 2 of the series. Do you know where it is? Let’s go see! Click here to visit the Facebook page of the fantabulous and completely badass L.P. Dover. She’s a New York Times and USA Today bestselling author with an upcoming New Adult paranormal/fantasy release, Resisting the Moon. Yay for #TeamWolves! 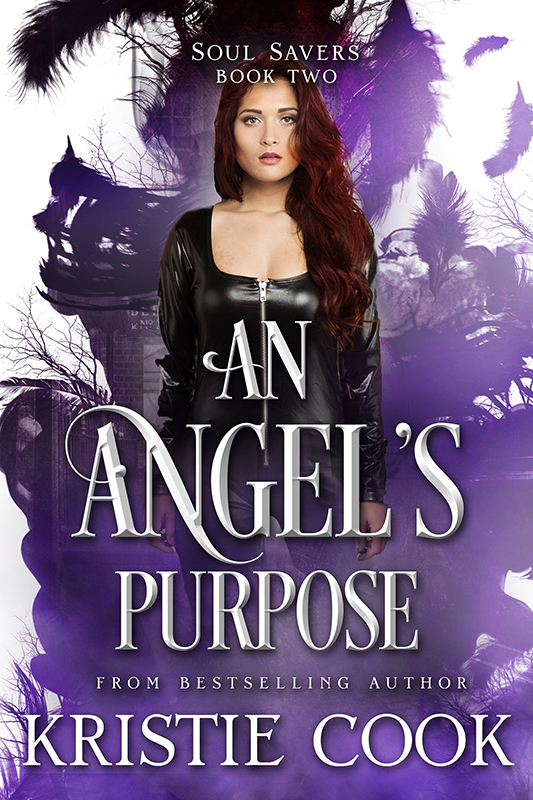 Travel to today’s stop on L.P.’s page to see the new cover for Book 2, enter the daily giveaway, and be sure to Like her page while you’re there. Also, take note of the souvenir for today’s stop. You’ll need that for next week’s big grand prize giveaway. I hope you like the new cover of Book 2 as much as I do! Having learned to cope with her grief, Alexis has settled into a quiet and predictable life. Until now, when a vampire appears in her room, ordering her to stop exposing his secrets in her blockbuster books or he’ll come for her family. Although the threat feels uncannily real, it has to be a dream. Because monsters may exist, but vampires do not. Erratic thoughts suddenly consume Alexis’s mind, inexplicable impulses overcome her body, and her evil inheritance simmers in her soul. She begins to question her sanity, because what she sees couldn’t possibly be real. Like the vampire who keeps threatening her. But Alexis discovers there’s a fine line between fact and fiction . . . and between insanity and reality. Especially while going through the Ang’dora. She’s changing, and just in time. The enemy has exploded in a fit of rage, targeting her and her family.